Wondering what is the best business model for your mobile app? Try different monetization strategies on your product to find out — from freemium to consumable & non-consumable in-app purchases (IAP). And yes, no coding required. Consumable vs non-consumable in-app purchases. 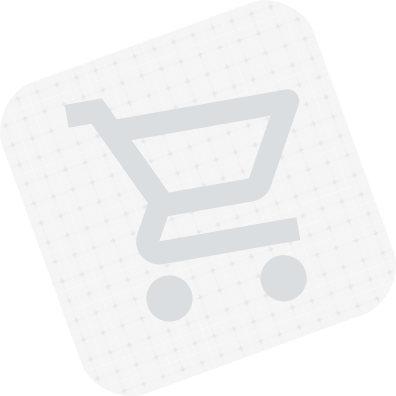 Consumable IAPs are used once and can be purchased multiple times. For example, made-up currencies in games. Non-consumable ones are purchased once and can’t expire. For example, filter pack in photo editing app. Auto-renewable and non-renewing subscriptions. In the first case, users are charged on a recurring basis (once a month or a year, for example) until they cancel it manually. Non-renewing subscriptions are usually set for a specific period of time and can be purchased again after it ends (a sports season pass). With CleverPay it’s easy to add new IAP without coding and updating the app so your plans won’t be in danger because of long apple review or anything else. Another concern here is how to test in-app purchases, subscriptions and the whole billing on iOS or Android. We’ll allow you to test it within CleverPay and also take care of cross-platform IAP so you can forget about Apple StoreKit and Sandbox.